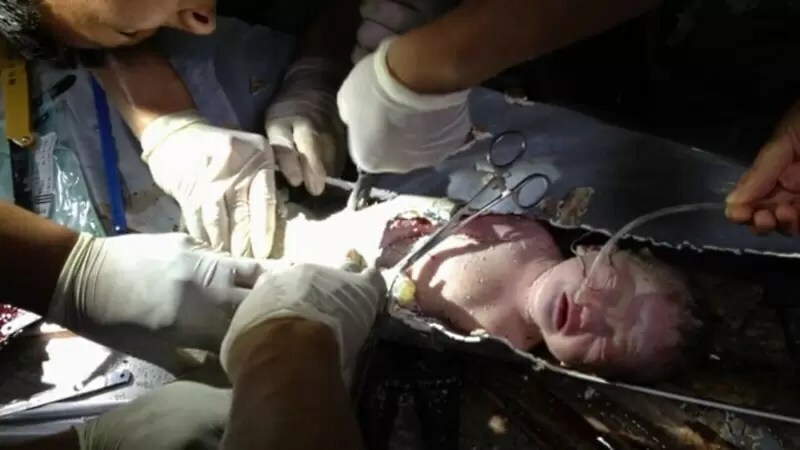 The mother of a newborn rescued from a toilet pipe in the eastern city of Jinhua, Zhejiang province, claimed that she didn’t dump the baby deliberately but she was sorry, Qianjiang Evening Post reported on Wednesday. The 22-year-old single mother gave birth to the boy on Saturday when she went to the toilet, and the baby slipped into the pipe after she tried in vain to pick him up. Panicked and reluctant to let others know she had a baby, the mother changed her clothes and told her landlord that she heard weird noises in the toilet. The police, firefighters and medical workers then came and rescued the baby boy after breaking down the pipe. Police said it’s still too early to decide on the case and that the mother would be held responsible if she was found to have dumped the newborn deliberately.